Talk to the Press helps ordinary people across the country to sell their real-life stories to the newspapers and magazines, as well as managing the strategies of individuals caught up in a media storm. Talk To The Press regularly supplies stories to national newspapers such as the Daily Mail, Mail on Sunday, The Sun, Mirror and Sunday Mirror; plus virtually all of the women’s weekly and glossy magazines in the UK. When you make contact with Talk to the Press to find out more about how to sell a story, you can be assured that everything you say remains totally confidential until you have agreed to go forward with a particular publication. Our experienced and friendly team will act as your media agent and publicist, guiding you throughout the entire process of selling your story, creating something that will provide the rewarding experience you seek, telling your story in the way you’d like it to be told, for an appropriate fee. The agency has won numerous awards, is highly respected and has an unrivalled network of contacts across national newspapers, glossy magazines and television stations. Got a story to sell? Simply tell us a little bit about your story using the ‘story valuation’ form on this page. There is no obligation, and nothing will ever be printed without your permission. Georgette worked in local news before joining Talk to the Press as a feature writer in August 2011. Over the course of four years, she’s broken dozens of front page stories including the expose of disgraced Coronation star Chris Fountain, who was unmasked as an underground rapper whose degrading lyrics to women shocked the nation. The story went viral and Georgette received a press award after it was shortlisted for ‘scoop of the year’ at the NAPA awards in May 2014. Alongside breaking a number of ‘kiss and tells’ and celeb exposes, she’s also represented a number of people who have unexpectedly found themselves under the media spotlight. Most recently, she represented Maria Dennehy, sister of ‘female serial killer’ Joanna and child murderer Mark Bridger’s eldest son. Both were thrown into the media storm through no fault of their own and found it a difficult and scary world to handle. She worked closely with both families and negotiating fees for interviews with them with all the national papers, magazines, TV and radio. Before becoming Editor at Talk to the Press Georgette had written for The Sun, The Daily Mail, The Mirror, The Sunday People and The Sunday Times and all OF the women weeklies – including Take a Break, Bella, Best and Reveal. When she’s not working hard to place your stories she enjoys hula hooping, vintage fairs and cheese (a lot!). Paisley is an award-winning national agency journalist and joined our team in March 2014. At NAPA Awards 2015 she scooped the prestigious ‘Feature Story of the Year’ and ‘Kevin Fitzpatrick’ prizes on behalf of Talk to the Press. After working closely with several leading women’s charities to help them raise awareness for victims of crime – from stalking and sexual abuse to forced marriage – Paisley is particularly passionate about women’s rights and issues. She has written for the Sunday Mirror, Daily Mirror, The Sun and Sunday People as well as all of the women’s weeklies, including Reveal, New, Woman’s Own and Bella. In her spare time she likes drinking gin cocktails, rocking out to Black Sabbath and reading fantasy novels. Daniel is Senior Features Writer at Talk to the Press. With a background in magazine journalism and publicity, Daniel has worked for a press agency for four years and joined our team in December 2014. 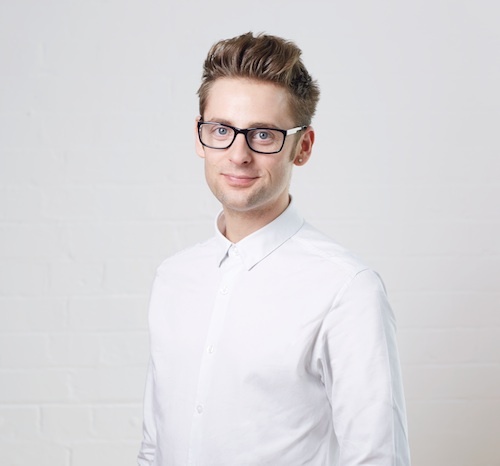 Working on large scale publicity campaigns, Daniel has worked on positive brand exposure for the likes of L’Oréal, ITV, Toni and Guy to name a few, before turning his concentration to real life people and their stories. Daniel now regularly has his stories in the national press, magazines and on daytime TV shows like This Morning. Pouring heart and soul into each story, Daniel carries out each one with detail and passion. When he isn’t tapping away at his keyboard furiously or making a lemon water, Daniel likes to talk… all the time! Amy joined Talk to the Press as a feature writer in November 2014 and has proven herself as a natural talent in the industry. In the time that she’s worked at Talk to the Press, Amy has had front page stories in newspapers including the Sun and the Sun on Sunday. Most recently, she worked on exposing premiership footballer Aaron Lennon’s arrest following his alleged assault of an 18 year-old woman in a nightclub. She has also written for other papers such as the Sunday Mirror, Sunday People, plus all the women’s weeklies, including Woman’s Own, That’s Life, Take a Break and Best. When Amy’s not working on your story, she can almost always be found enjoying a pizza and a large glass of red wine. Natasha Courtenay-Smith is the founder of press and publicity agency Talk To The Press. 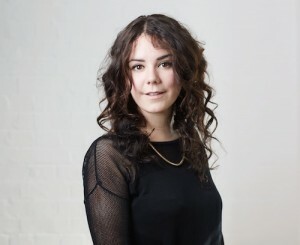 Two years into her career, she was shortlisted for the PPA magazine awards “Young Journalist of the Year award.” Prior to founding Talk to the Press, she worked on a number of women’s magazines, the Sunday Times in New Zealand and the Daily Mail newspaper. She has a vast network of contacts across national newspapers, glossy magazines and television stations. 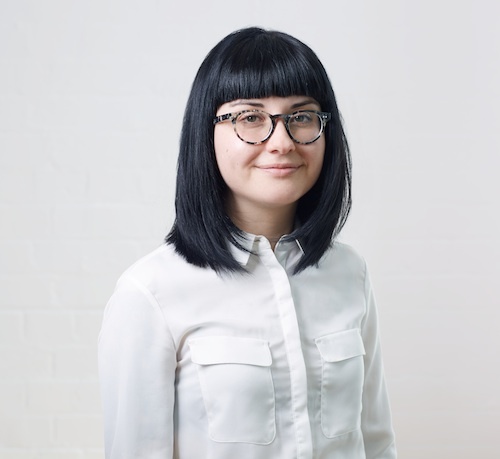 Natasha understood that selling a story to the national press can meet a deep-seated need, yet at the same time, it can also be a nerve-racking experience. What if your words become misconstrued? What if you end up appearing in a magazine you don’t even like? And what if your reputation suffers as a result? She knows that selling a story to a newspaper or magazine is a once in a life time opportunity and not a decision that has been taken lightly. Since its inception, Talk to the Press, the agency have won numerous business and media awards and have also been featured in Management Today magazines ’35 under 35′ list of female high flyers. Following the success of Talk to the Press, the company was bought by SWNS (the UK’s largest independent multi media agency) in May 2014. Natasha moved onto ventures new and SWNS have succeeded in growing Talk to the Press further, whilst maintaining the unrivalled reputation for quality service.